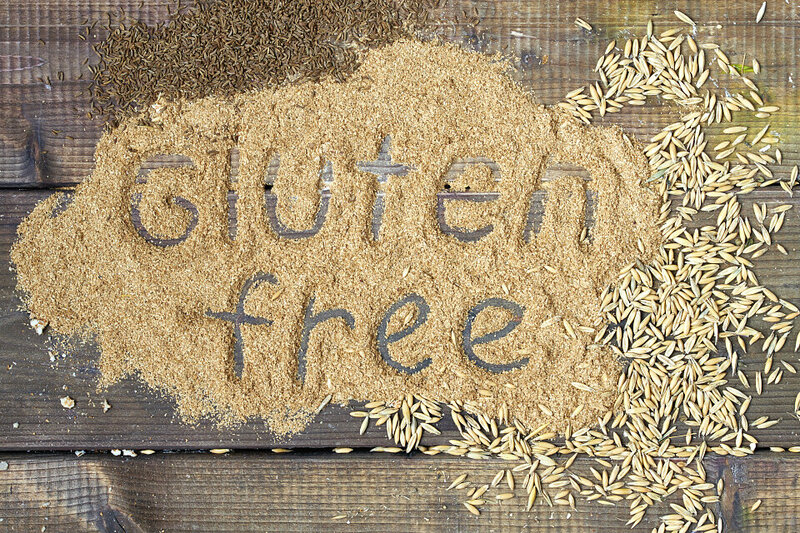 West End has begun offering a Gluten Free option for our Communion together as a congregation. This allows individuals to participate fully at the Lord’s Table who might not otherwise be able. Because of cross-contamination concerns, the Gluten Free elements need to be prepared separately from our regular Communion elements. Help is needed preparing these elements to be served each Communion Sunday (the first Sunday of each month). Training regarding cross-contamination issues will be provided. If you would like to help ensure that all people can participate fully in our Holy Meal, please contact Rev. Erin Racine at eracine@westendumc.org or 615.321.8500.